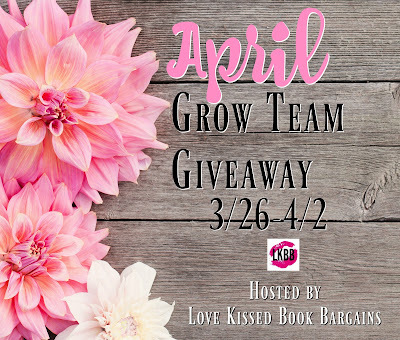 Want to join my reader team and win? 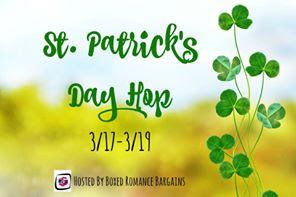 St Patrick's Day Blog Hop! 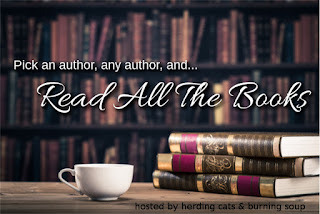 From Friday, March 13th at 12pm EST until Monday, March 19th at 12pm EST, over 100 authors and blogs have come together to offer prizes on every page PLUS the chance to win part of the grand prize through the giveaway below. Head over to my page for your chance to win a $10 Amazon gift card and start hopping! Good luck and I hope everyone has a Happy St. Patrick's Day weekend! 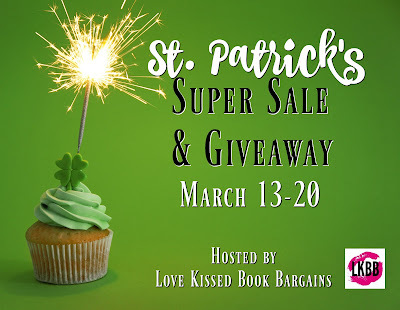 St Patrick's Day Super Sale & Giveaway! Check out the Valentine's Super Sale & Giveaway! 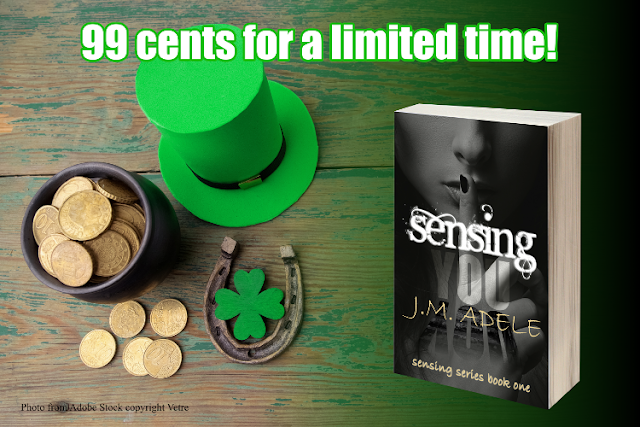 Most of them are on sale for a limited time, including my book, Sensing You. It's just our way of thanking our loyal readers.